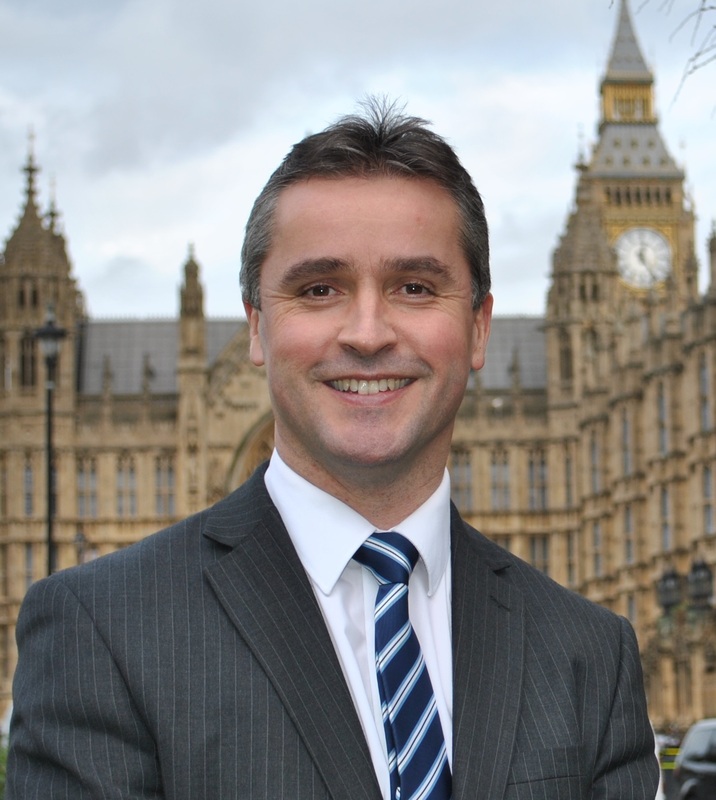 Offering online booking and e-ticketing for ferry passengers is a significant step forward, said Na h-Eileanan an Iar MP Angus MacNeil. Commenting on the announcement by CalMac of a pilot project on the Stornoway-Ullapool route offering online booking for foot passengers and e-ticketing for those with or without vehicles, Mr MacNeil said CalMac had listened to representations on this matter. He said: “I have been calling for the introduction of e-ticketing on ferry services for some time and I am delighted that CalMac are carrying out a pilot project locally with a view to rolling this out across the network. “In this digital age, we expect to be able to make travel arrangements online as can be done for air, train and bus services. It is a very welcome development which will hopefully improve the journey experience for passengers and reduce the overall journey time. The ticketing pilot begins later this month and is expected to last approximately four weeks. After the four week trial on the Ullapool to Stornoway route, the enhancements will be rolled out across all of the bookable routes during the summer. There are also plans to deliver a phased roll-out of enhancements on non-bookable routes in due course.